* Disclaimer: Please be advised that by filling out the inquiry form above, does not constitute a request for legal advice or substitute getting legal advice or a consultation from a lawyer. The above inquiry does not form a client-attorney relationship, until the client signs a retainer agreement. Your contact information you provide will remain private and not shared. 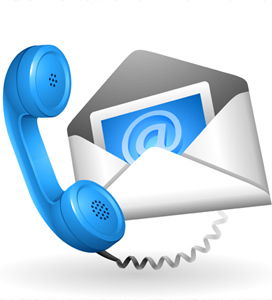 By pressing ‘send message’ button and sending your information to the Fass & D’Agostino, P.C. you are agree to the disclaimer.